Vocalist, Bass Guitar, Drums, Other. i'm looking to start a very serious gigging band, and hopefully to continue on to something more up scale. 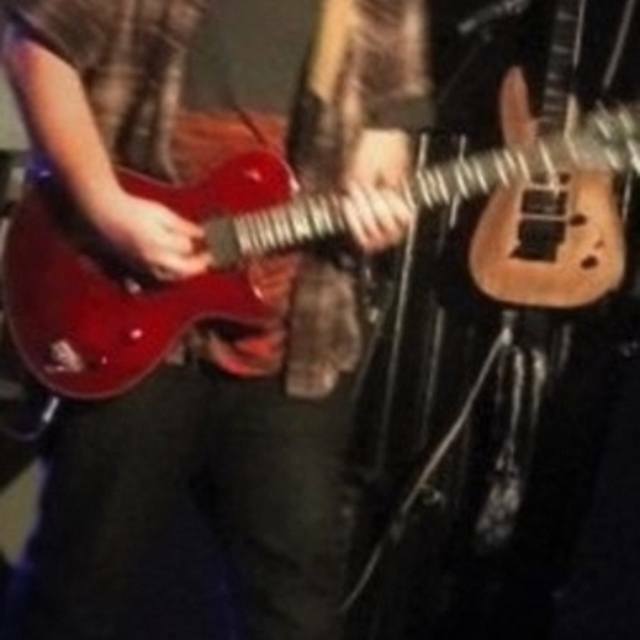 I've been in two bands before coming here and I've played a considerable amount of gigs, my dream is to play music for a living and i would love to find more people that share my dream as much as i.
I've been playing guitar un trained for about 12 years now, i'm no professional by any means but i work very hard when it comes to playing and writing music.